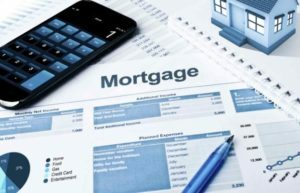 Selling your mortgage note to Capricorn Mortgage Investments is fast and easy. CMI offers above average industry pricing and can close in as little as two weeks. CMI attempts to make the note sale transaction as simple and headache free as possible. Follow the link and fill out the simple form by answering as many questions as possible... we'll get you a bid on your note in about 24 hours! 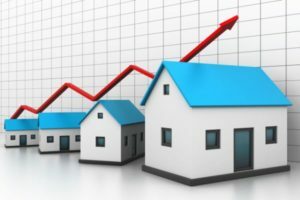 Capricorn Mortgage Investments provides a unique opportunity for accredited investors to be able to invest in mortgage notes with as little as $5,000. 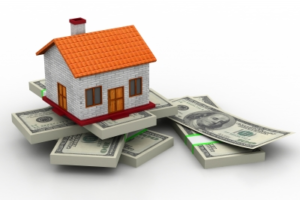 Investors earn an 8% return, paid monthly or quarterly, that is secured by real property. For more information, fill out the following form and someone from CMI will contact you with more information. Are you a real estate investor who does not know the best way to set up your owner finance transaction? Schedule some time with Capricorn Mortgage Investments. CMI will teach you the ins and outs of note investing and how to set up your owner finance transaction for maximum profitability.